A great little starting alarm to keep your home secure. You can add up to extra 30 devices with the kit. There is no monthly cost and very easy to install. Due to the small price it may be worth an investment. Keypad can be carried around if required. 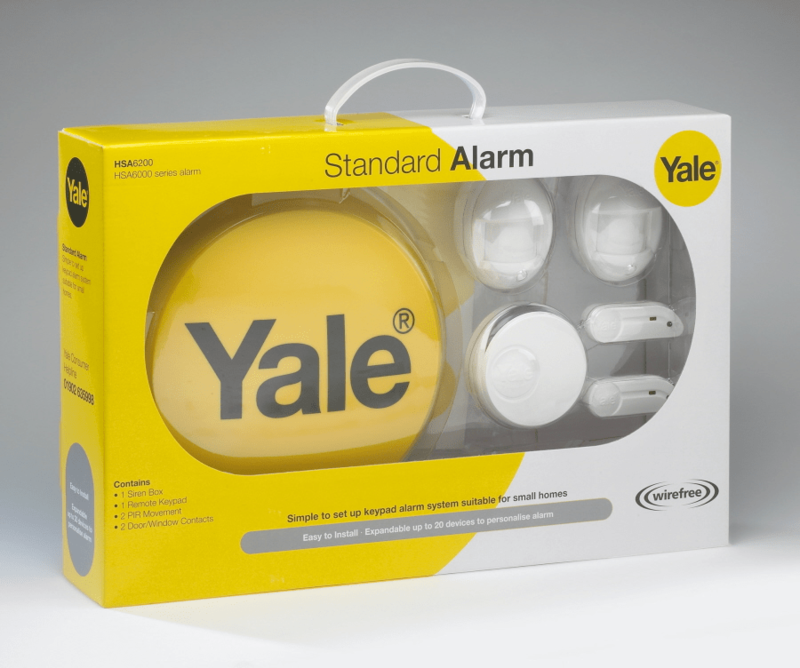 Get this Yale Burglar Alarm and get protection for your home. Simple and easy set-up. It has 35 Five Star reviews on Amazon! Check it out! 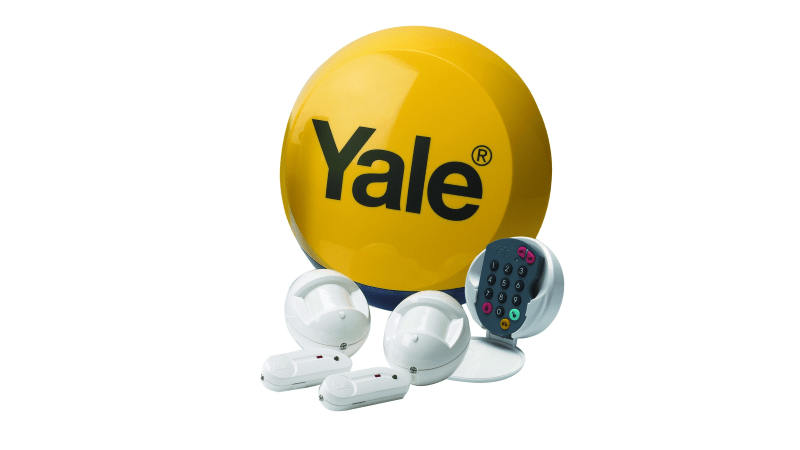 This Yale Home Burglar Alarm is a wireless system which you operate using a basic keypad and is great idea for use in a flat or semi-detached home! The Keypad will allow you to turn the alarm system on and off using a simple access code. It is pre-set with 20 second delay to allow the system to be armed or disarmed at your convenience. It is available on amazon.co.uk and has 35 five star reviews praising the use of the simple set-up and operating instructions. So take a look and see how you could protect your home. It is important to keep your home secure and getting these self install alarms are a great start. All components run off batteries, so you just need to keep an eye on the battery life, and this is usually signalled to you by a small audible alarm. If your looking for something which is simple and easy to manage, then an alarm kit like this or something similar will put you in the right direction. With all the cut backs to response policing and neighbourhood patrols, having your own peace of mind can be very useful. Plus you have the added knowledge that you can alert neighbours should anything happen. There is also an upgraded version of this alarm which also gives you telephone messages via your phone, plus you can also add CCTV cameras around your home. A good extra product I found with this alarm is the key fob you can order. This means that if can set your alarm when your upstairs or outside the house. It has to be ordered separate.